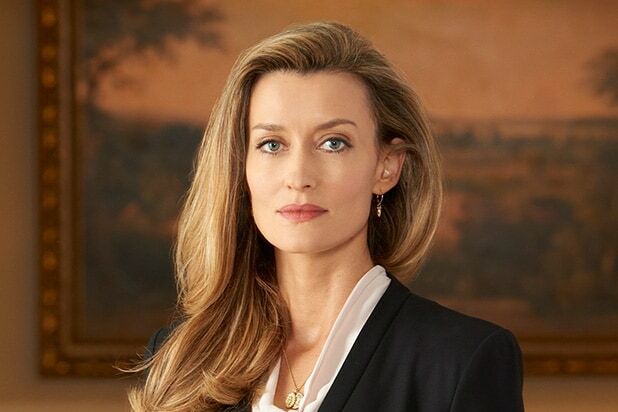 “Designated Survivor” female lead Natascha McElhone is moving from the White House to Mars. The actress is quitting the ABC series to star opposite Sean Penn in the new straight-to-series drama “The First” on Hulu and Britain’s Channel 4. “House of Cards” creator Beau Willimon is executive producing the new show about the first human mission to Mars and the challenges that astronauts face in the journey towards interplanetary colonization. Details about McElhone’s role are being kept under wraps, as are Penn’s. She’ll be leaving “Designated Survivor,” where she’s starred opposite Kiefer Sutherland as Alex Kirkman since the show debuted last fall. 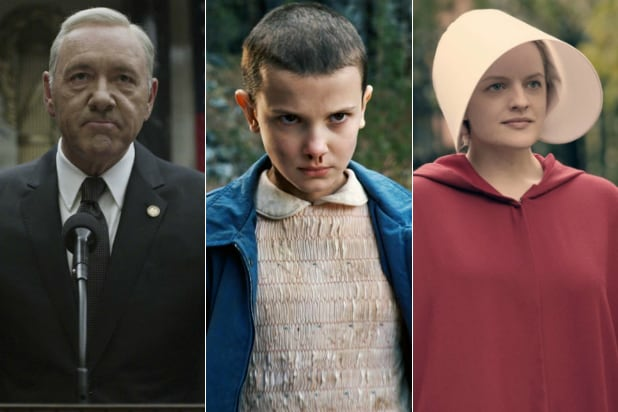 The series will premiere on Hulu in the U.S. and Channel 4 in the U.K. and Ireland.